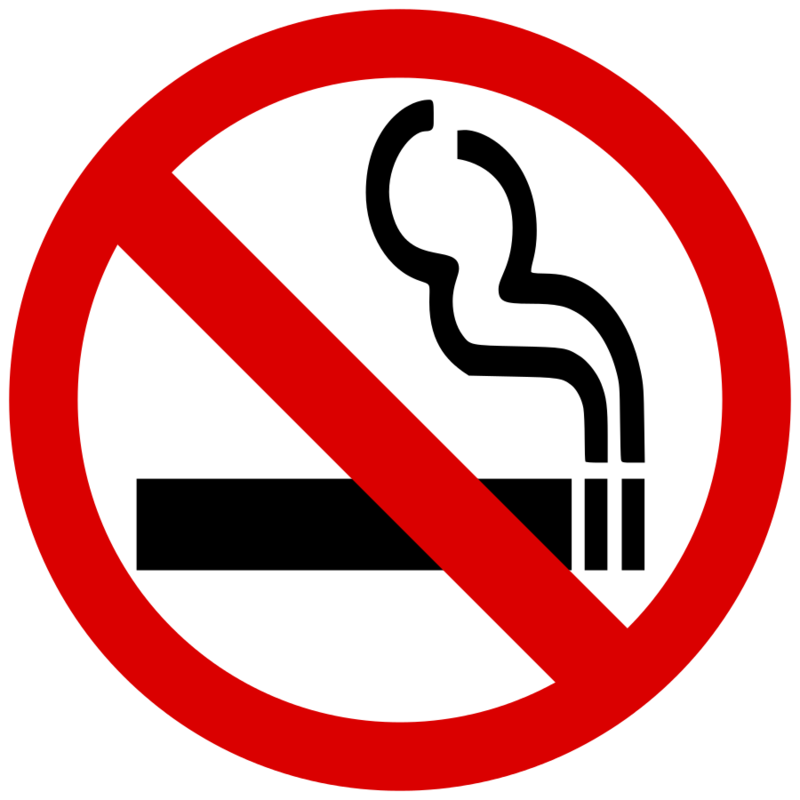 As you are probably already aware, public outdoor dining areas in South Australia must now be smoke-free under section 52 of the Tobacco Products Regulation Act 1997. You have probably seen the advertising over the last few months. A public media campaign was undertaken from May 2016, including radio, online, and press. Councils have been legislated the role of enforcing the regulations. With a plethora of outdoor dining areas in the City of Unley you can rest assured Council will be policing this with fervour. We want to make sure your dining experience will indeed be smoke free. Our City of Unley Environmental Health Team have been promoting to food premises over the past few months to ensure they are ready by the due date of July 1. SA Health have undertaken two formal mail-outs to all food businesses (using our database). Environmental Health Officers have been promoting the change during all food inspections (including handing out an information pamphlet developed by SA Health). The last two weeks has been a period of grace as we all learn the new rules. Starting from next week the team will undertake focused enforcement of smoking in outdoor dining areas in our main streets. This will involve the General Inspectors and the Environmental Health Officers walking down the main streets once a week over 3 weeks. If outdoor diners are found smoking, expiations of $160 will be issued to businesses. After this focused enforcement period the Environmental Health Officers will continue to monitor and also expiate where appropriate as they go about their routine inspections. The team will undertake focused enforcement every 6 to 8 months or earlier if there are issues/complaints reported. Before the legislation Council had a policy of providing as discount on the fees associated with a business having outdoor dining on Council land. From memory not too many businesses took up the offer. Under the legislation there will be no need to offer this as they simply now must comply. You should feel quite comfortable now in dining anywhere in Unley. You can feel assured, with Council policing it, that food businesses are taking positive action to avoid fines and therefore creating smoke free dining experiences. Well done to Councillor Jenny Boisvert for achieving this. She has always had a strong voice on this matter.